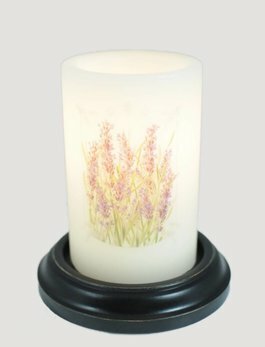 You're going to love this Gather Candle Sleeve! 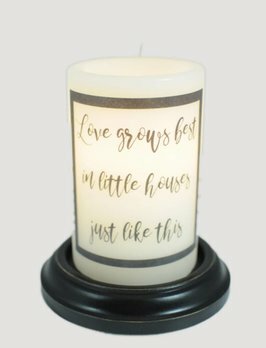 This candle sleeve is a reminder that your home is the place all you love are welcomed. 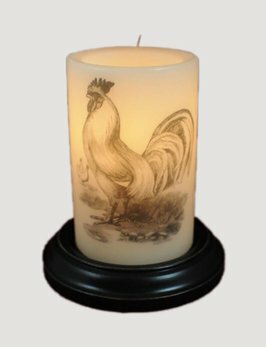 6 watt bulb and the base of your choice (Antique White, Chocolate & Black) are all sold separately on our site.